Pamela Ann Parker, 62 of Greeley, passed away March 12, 2019. Pamela was born in 1956 in Boulder, Colorado. She had also lived in New Mexico and Wyoming. The majority of her life was spent in Oak Creek, Colorado, where she lived and worked for nearly 40 years. 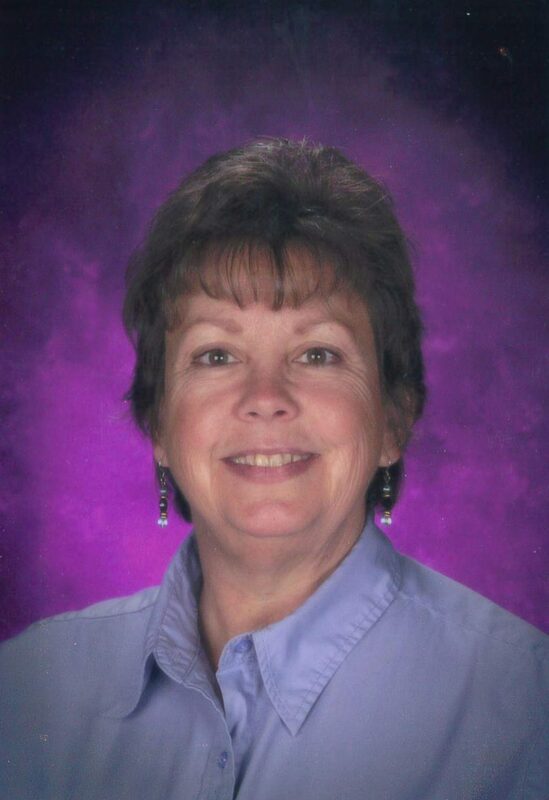 As an educator, she taught school in Routt, Colorado. Pam graduated from Greeley West High School in 1975, and the University of Northern Colorado in 1979. She had lifelong friends from her DZ College sorority membership. She was also a member of Concordia Lutheran Church in Steamboat and Greeley Chapter FZ, PEO. Pam is survived by her mother, Susan Conn of Greeley; and Alice Conn and nephew Adam from New Mexico; special friend, Rich Higgins; and their dog, Dodger. She had two half-brothers, Colin (Sue) and Jim, in Wisconsin. She had a special friendship with all her neighbors in Henderson Park in Oak Creek. Pam enjoyed gardening and had beautiful flower gardens. She loved traveling and adventure. She was musical, played the piano, and loved to sing. Pam always had a positive attitude and was especially known for her beautiful smile and her ability to help others. 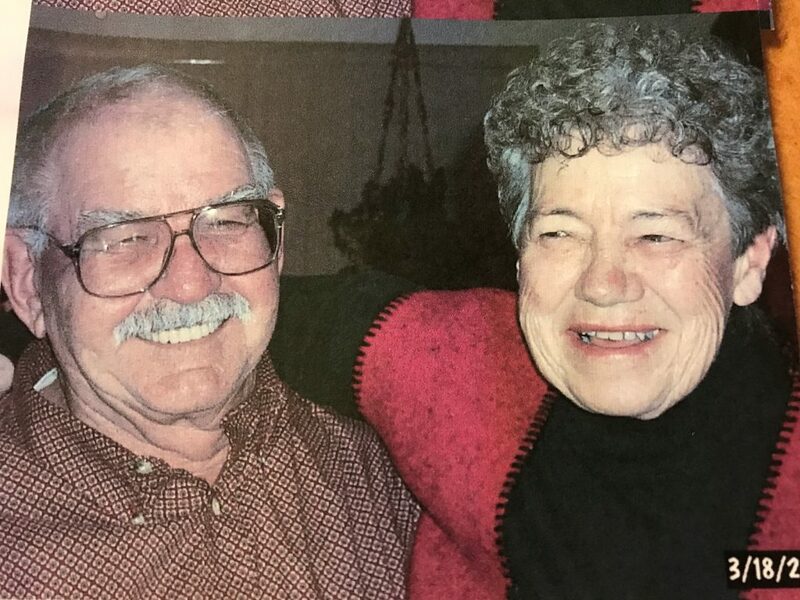 Services are to be held at 11 a.m.. March 25 at the First Congregational Church in Greeley and at 11 a.m. March 29 at Concordia Lutheran Church in Steamboat Springs. Interment will be held at 11 a.m. March 27 at Green Mountain Cemetery in Boulder. Special memorials can be made to the Concordia Lutheran Church in Steamboat Springs, or First Congregational Church in Greeley, the UCCC in Greeley or Pathways Hospice in Greeley, in care of Allnutt Funeral Service, 702 13th Street, Greeley, CO 80631. Please visit allnuttgreeley.com to send condolences to the family.